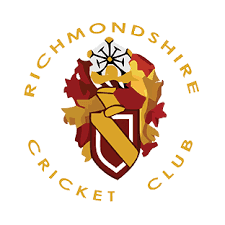 It is as important now as ever to ensure our club is operating in line with ECB guidance on safeguarding children and vulnerable adults. We must make sure that all senior club captains and vice-captains, junior team managers and coaches go through the Disclosure and Barring Service vetting process. While the DBS vetting process is somewhat longwinded and frustrating at times, we have done what we can to make it as easy as possible to get a new DBS check completed. For those who need a DBS form, Dave Moffatt has plenty available and can be contacted on 0751 575 4491 or david.moffatt@bromptonmill.com. Dave is also a DBS ID verifier and can sign-off your application form prior to sending it on to the ECB.